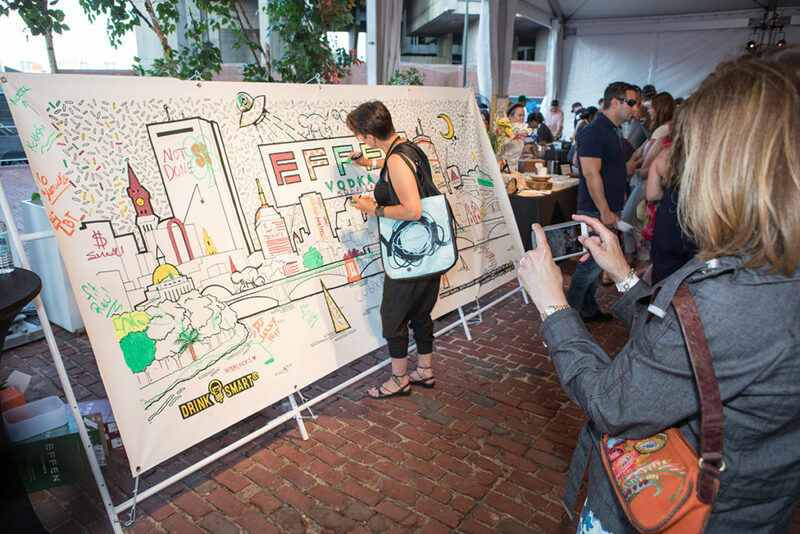 The premium spirits brand, Beam Suntory knew they’d have a sponsored booth at this year’s Boston Magazine’s Best of Boston 2018 event. 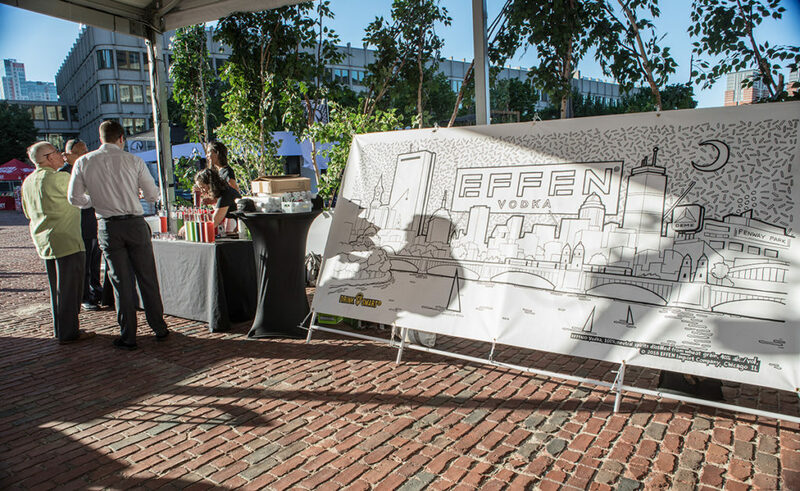 With a strong desire to tie the EFFEN brand back to Boston culture and artwork, they turned to our services. 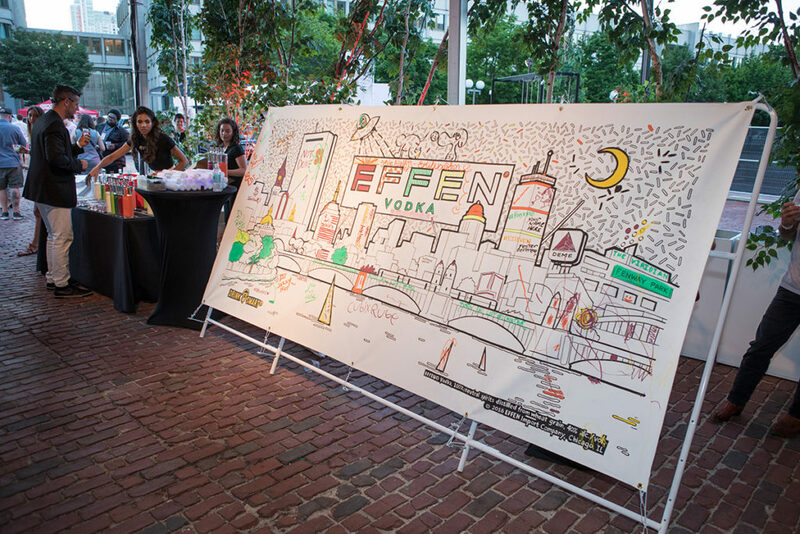 In order to include an interactive element for guests to grab a specialty vodka cocktail and dive into their own creativity, we presented our interactive guest coloring mural. 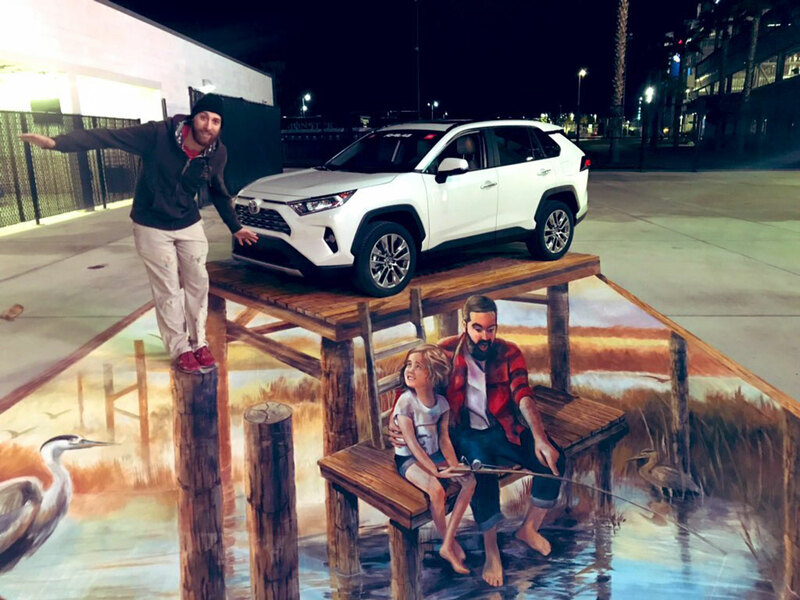 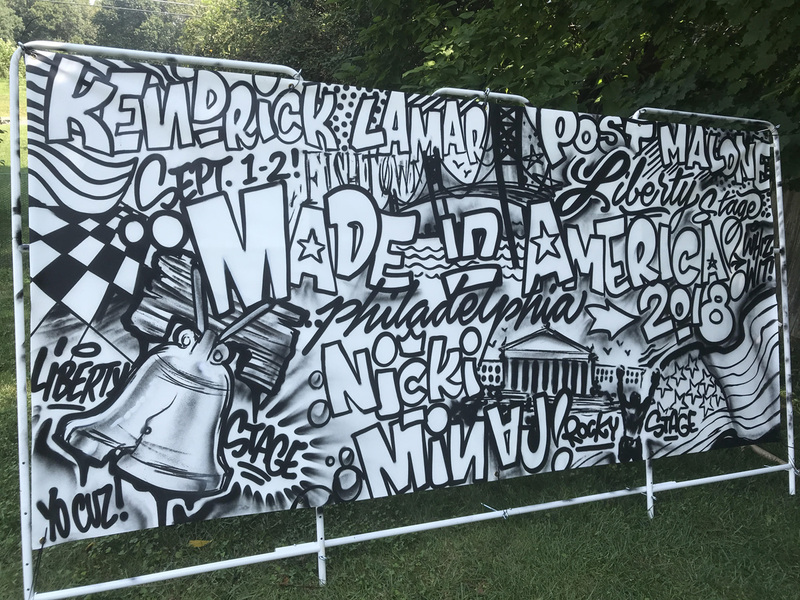 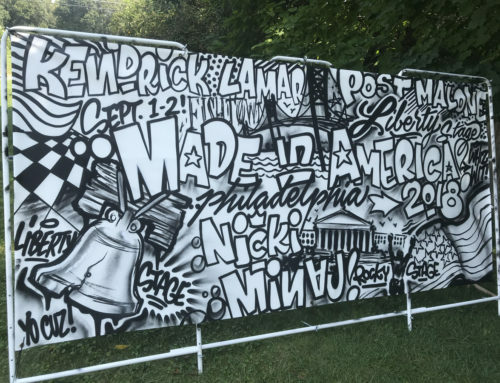 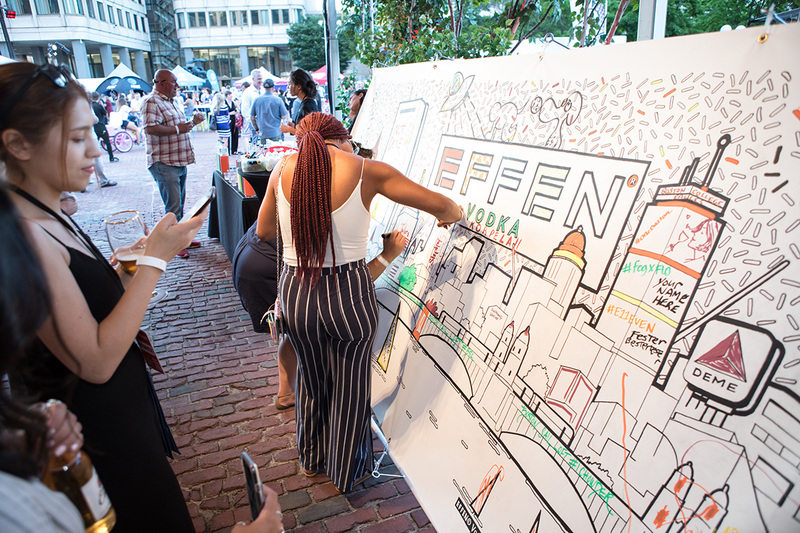 Our local artist worked with the EFFEN Vodka team to align on the creative direction for the artwork to represent the vodka’s relationship to the city. 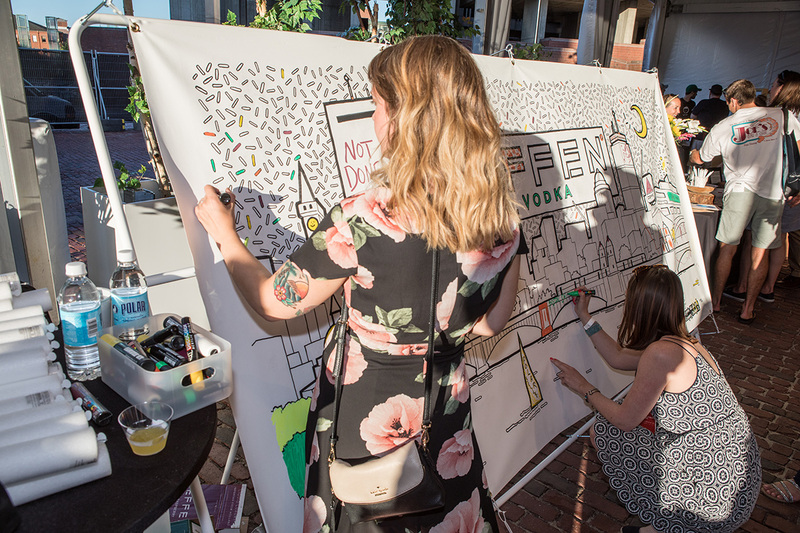 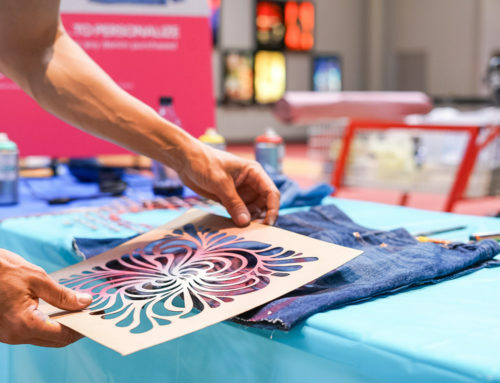 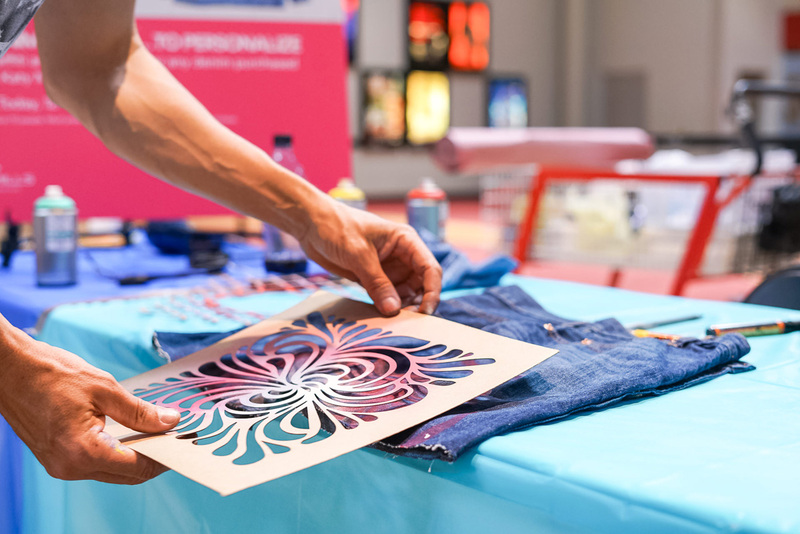 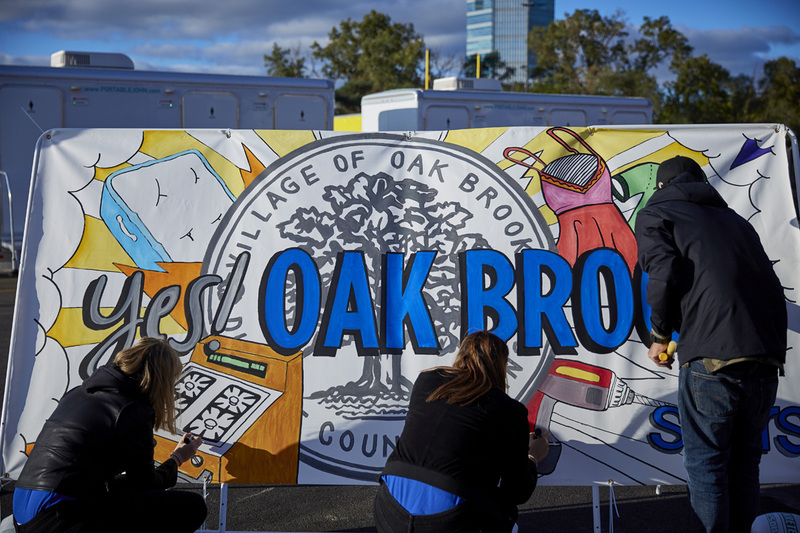 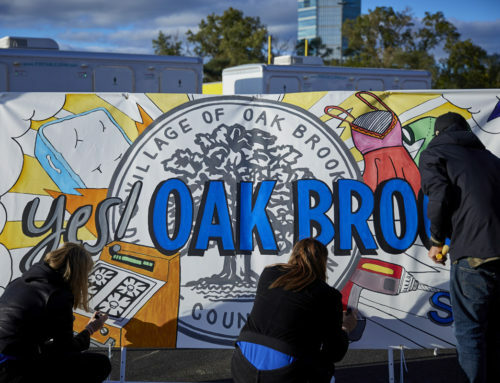 With artwork outlined in advance to the event, guests were free to color in the canvas as they pleased! 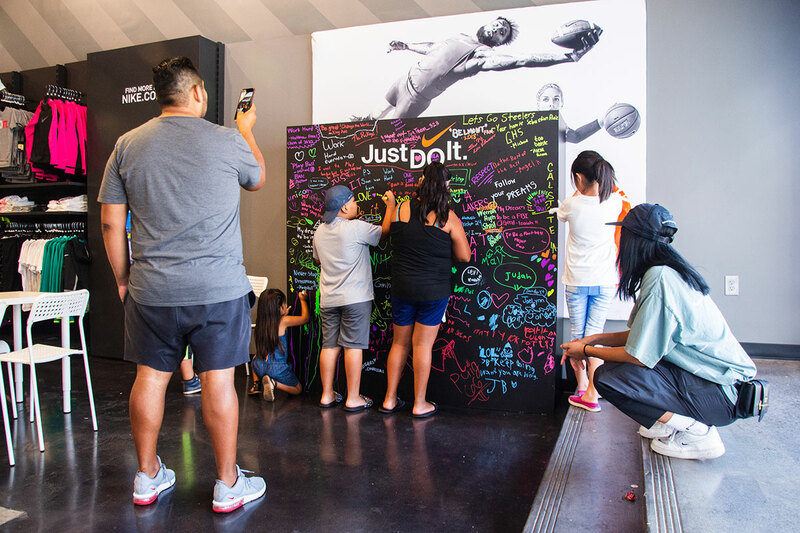 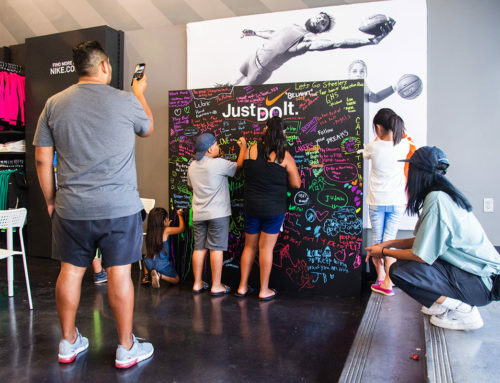 This interactive and engaging element helped bring guests out of their comfort zones to mingle amongst each other and share a moment of creativity over a delicious cocktail.